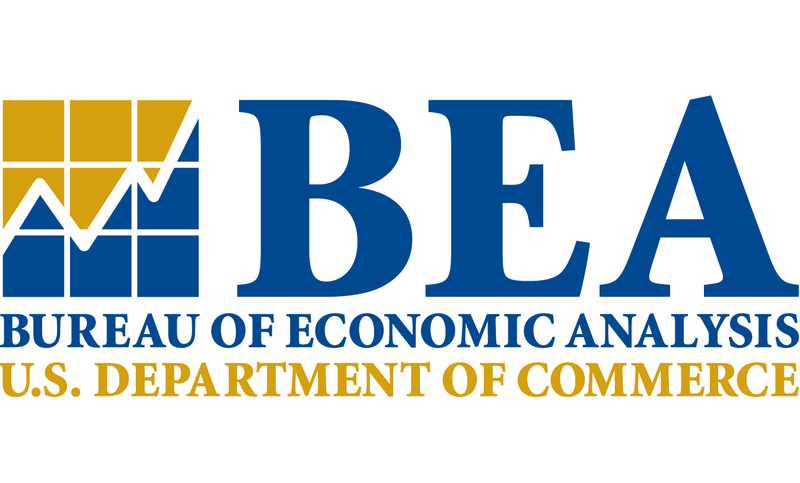 The U.S. Bureau of Economic Analysis (BEA) provides national economic data that informs large-scale policy at various levels of government and drives business decisions and investments in the private sector. Since 2010, however, the BEA’s budget has declined in inflation-adjusted dollars, and the agency has had to cut useful programs as a result. The Center for Data Innovation joined a number of other organizations in sending a letter to the House and Senate appropriations committees urging legislators to fund the BEA’s FY2015 budget request in full.